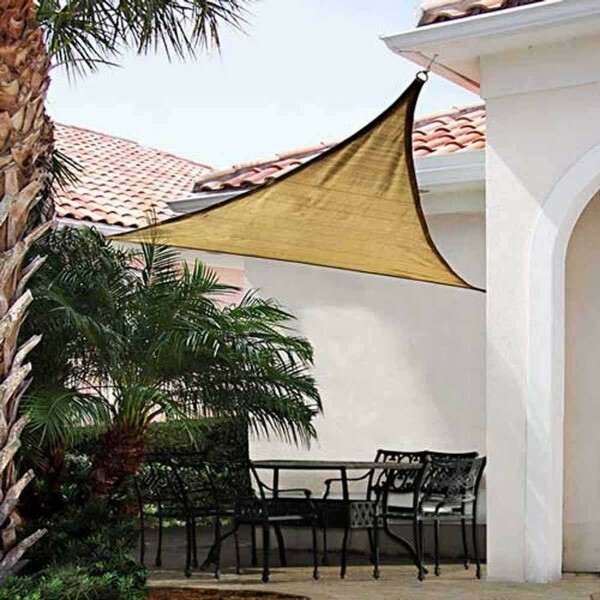 Create your own shade design. 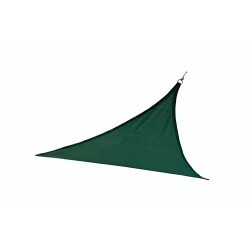 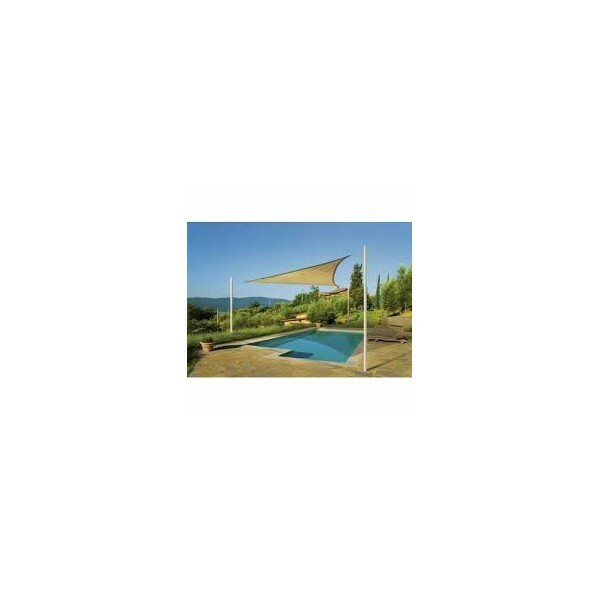 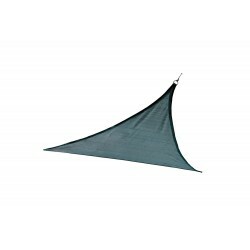 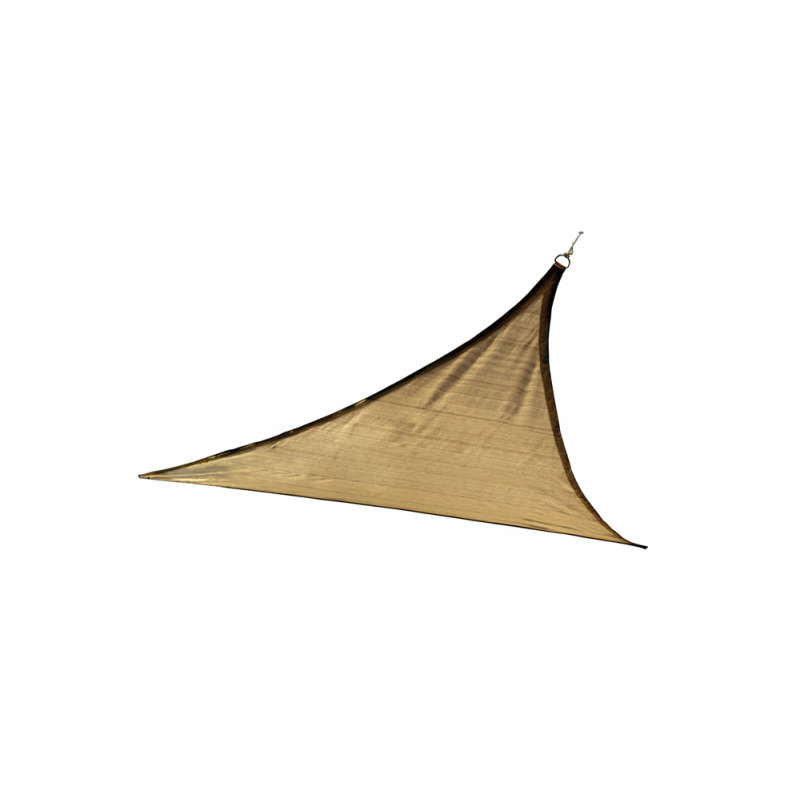 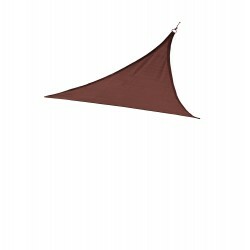 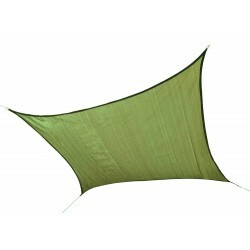 Outdoor Sun Shade Sails provide sun protection, innovative design. 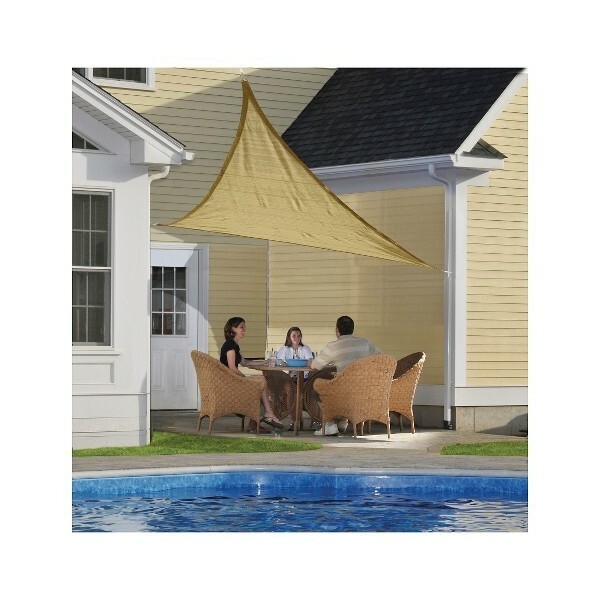 Diverse applications: decks and patios, pool and play areas picnic areas, parks, gazebos, outdoor living spaces home - office - commercial. Stitched corners with steel fittings attach quick and easy to mounting points.